Deborah Pack is the Human Resources Director for the South Carolina State Library, since February 2016. Deborah has over 13 years of professional human resources experience in the public and private sectors. 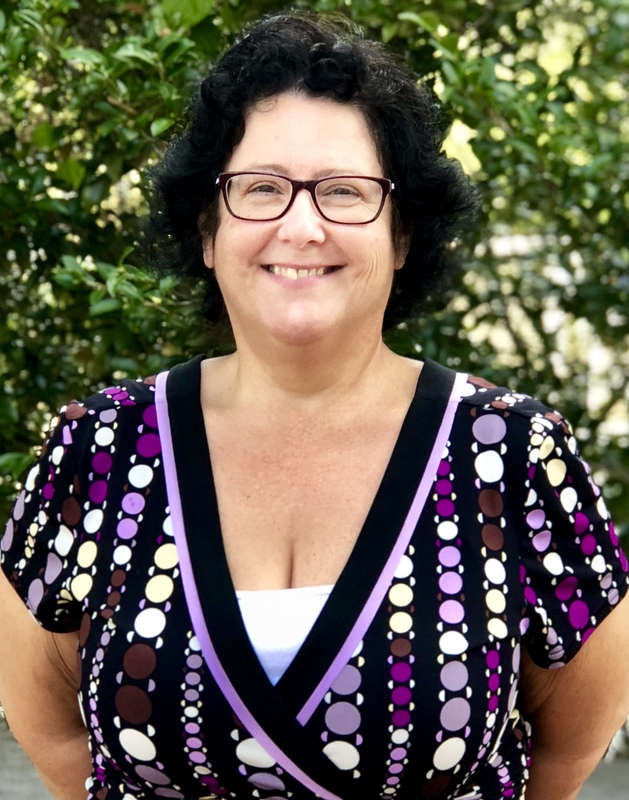 She is responsible for implementing human resource management strategies that enable the South Carolina State Library to recruit, train, and retain a high performing and motivated workforce. Deborah has experience in benefits, employee relations, talent acquisition, performance management, and compensation. Deborah received a Bachelor of Arts in Behavioral Science and a Master of Education from Columbia College. She holds a SHRM Senior Certified Professional (SHRM-SCP) certification, and is a member of the Society of Human Resource Management.